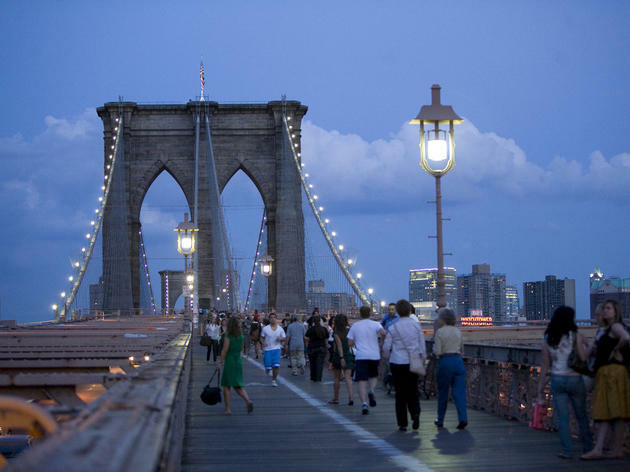 While tourists flock to Manhattan in droves, locals know that the best Brooklyn attractions rank among New York City’s most essential destinations. 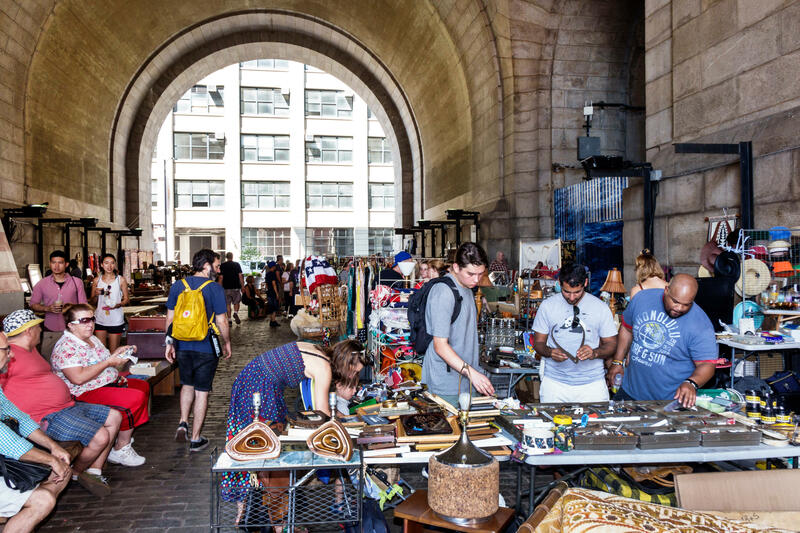 There are plenty of things to do in Kings County, including checking out one of the best flea markets in Gotham, or grabbing brunch in Brooklyn. 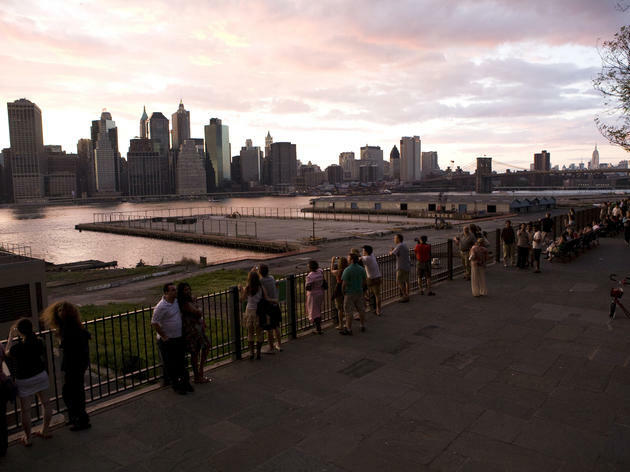 From Gowanus to the best things to do in Williamsburg, make sure to add these stops to your itinerary. 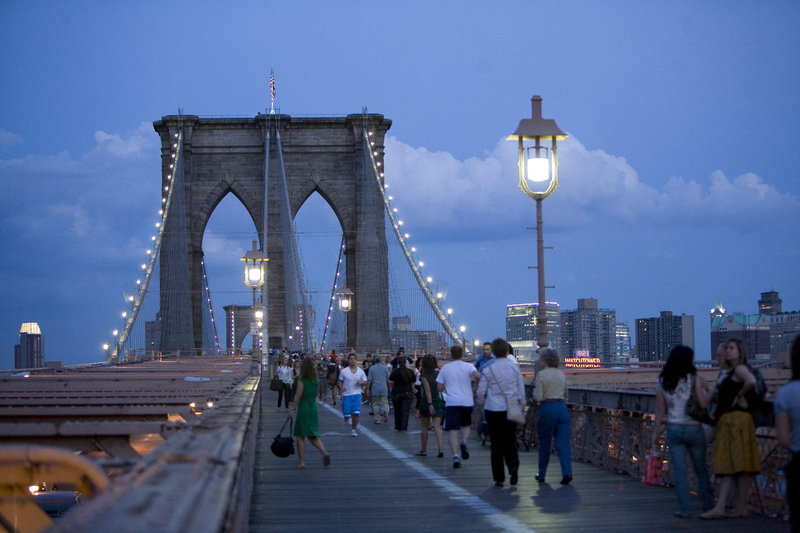 Though the Brooklyn Bridge is no longer the largest suspension bridge in the world (as it was when it opened in 1883), it’s still an iconic New York City landmark. More than 100,000 cars pass between the Gothic towers every day, while the pedestrians and sightseers on the upper walkway number in the thousands. 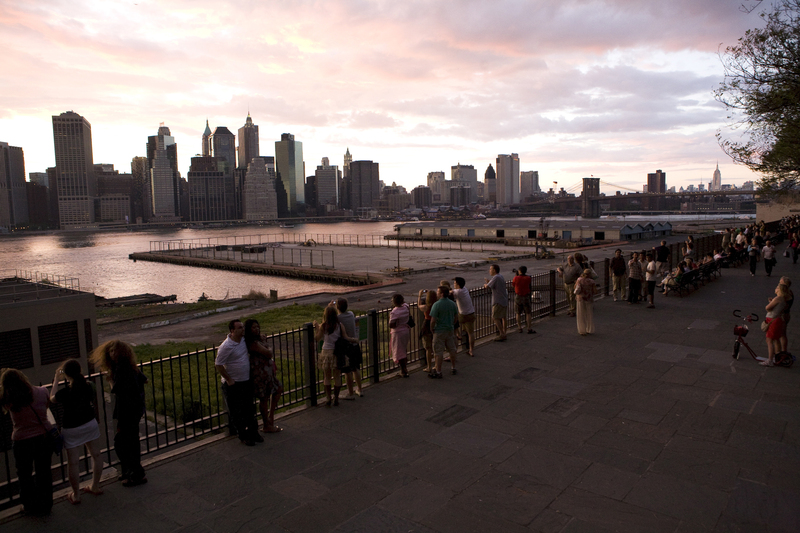 Whether you’re traveling by car, bike or foot, you’ll get spectacular views of lower Manhattan and Brooklyn Heights. 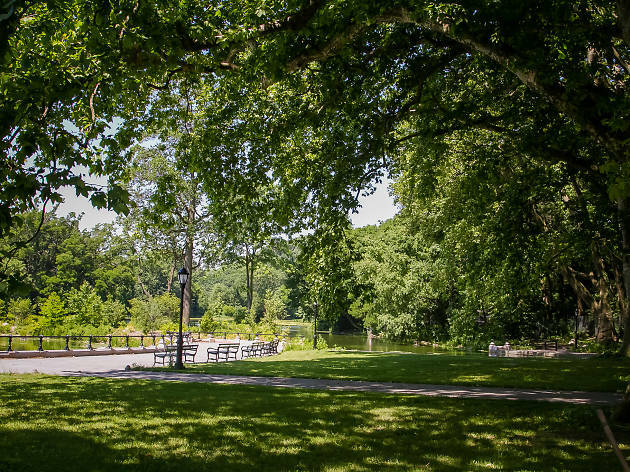 Designed by Frederick Law Olmsted and Calvert Vaux—the visionary designers behind Central Park—Prospect Park offers Brooklynites a chance to get back in touch with nature. Soak up the sunshine in the sprawling Long Meadow, take a guided hike to forage for wild herbs or explore the Ravine, one of the few remaining indigenous forests in the city. 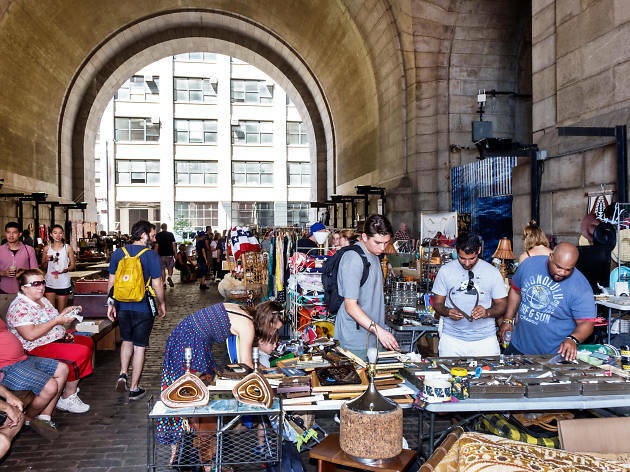 This market has elevated the vintage-shopping experience, setting a new standard for both goods and food vendors, and emphasizing local purveyors where possible. Its mini empire now includes markets in DUMBO and Industry City at Sunset Park, as well as two food-focused Smorgasburg outposts. It’s as good a people-watching spot as you’ll find—plenty of established and wanna-be designers mill about—and the eats alone are worth the trip. 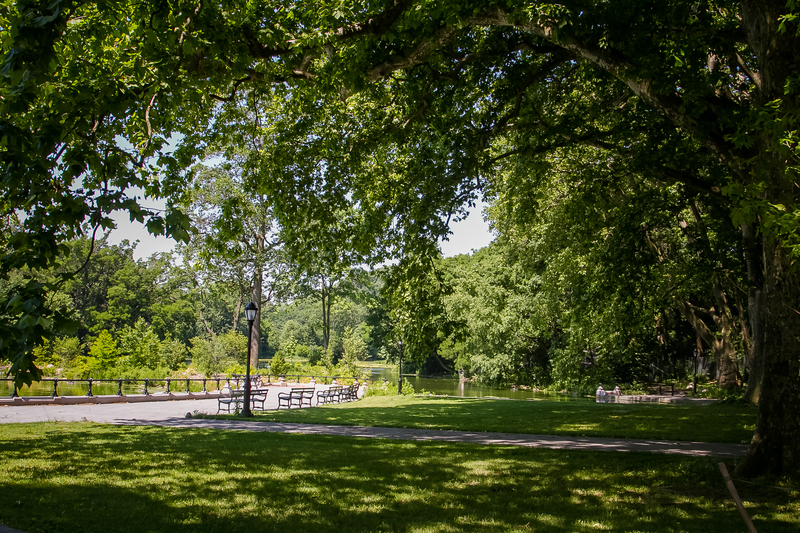 Those searching for a little peace and quiet would do well to spend a few hours at this verdant oasis. 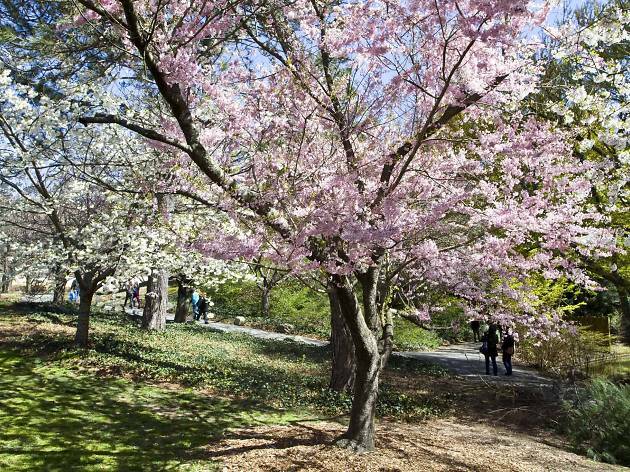 The garden, which abuts two other neighborhood gems—The Brooklyn Museum and Prospect Park—was founded in 1910 and features hundreds of types of flora, laid out over 52 acres. 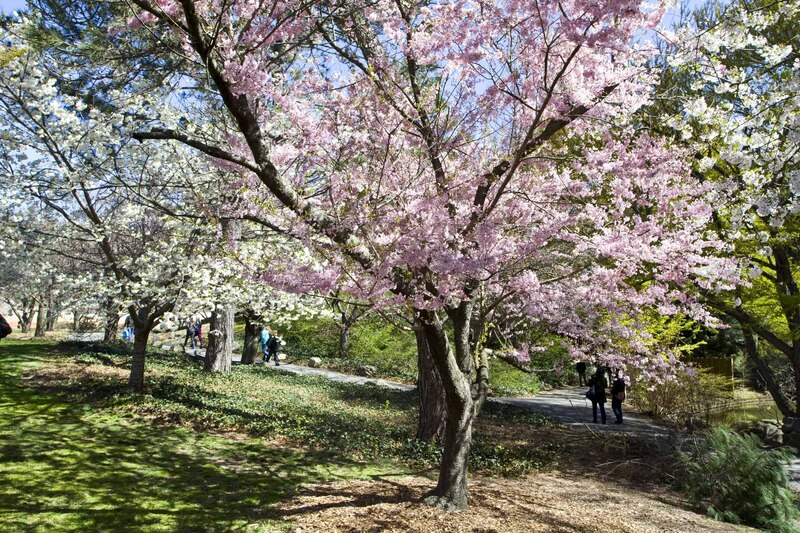 Each spring, crowds descend on the space for the Sakura Matsuri Festival, during which hundreds of trees bloom along the Cherry Esplanade. In order to mollify the residents of Brooklyn Heights, city planner Robert Moses built this park atop the Brooklyn-Queens Expressway to muffle the street noise when when it opened in 1950. Today, you might forget that traffic is moving along beneath you while strolling the esplanade. 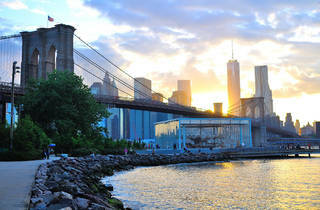 The picture-perfect views of Manhattan, the Brooklyn Bridge and the Statue of Liberty are admittedly distracting. 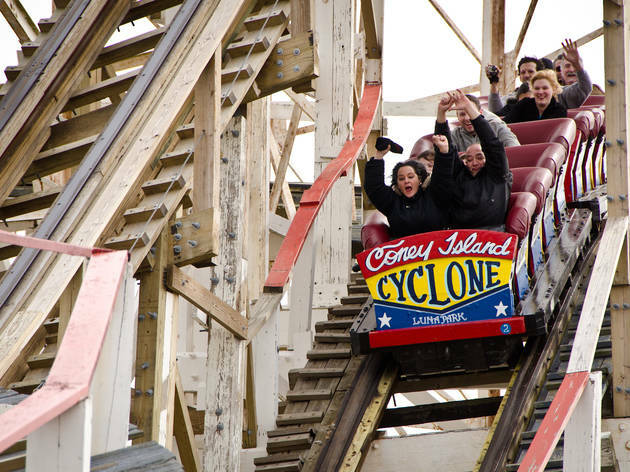 This historic wooden coaster dates back to 1927, during Coney Island’s glory days. 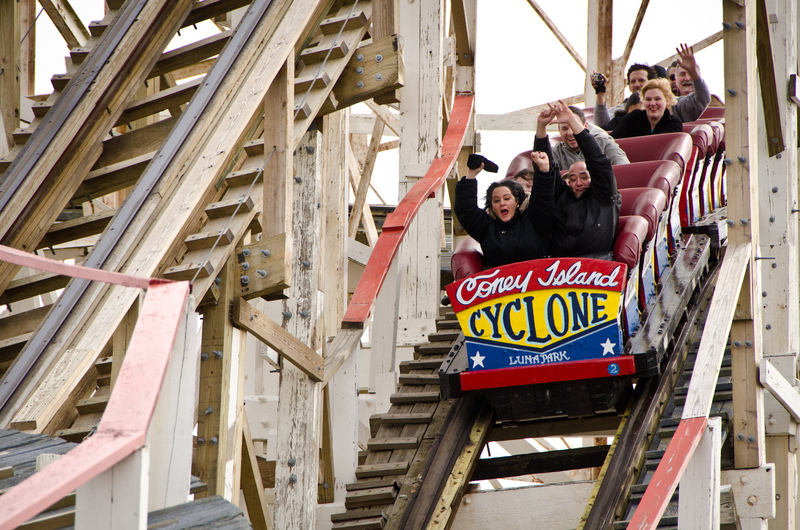 Now a national historic landmark and part of the new Luna Park, the Cyclone still thrills riders every spring and summer. After you’ve gotten your fill of the amusement park, don’t forget to grab a beer and hot dog from the original Nathan’s Famous. 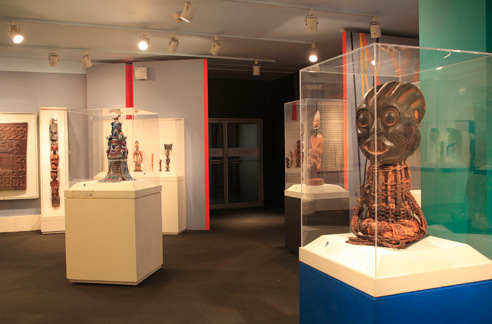 BAM, which showcases local and out-of-town companies, is one of New York’s most prominent cultural institutions. 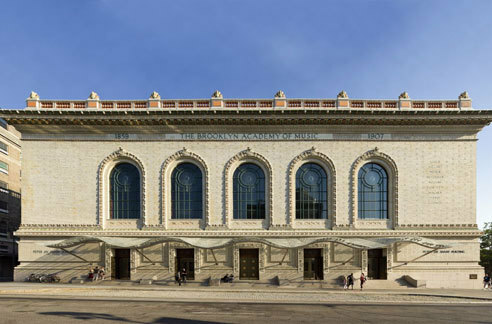 The Howard Gilman Opera House, with its Federal-style columns and carved marble, is a beautiful dance venue. Each fall, BAM’s Next Wave Festival highlights established and experimental dance groups; in the spring, there’s an assortment of African and modern dance and ballet. 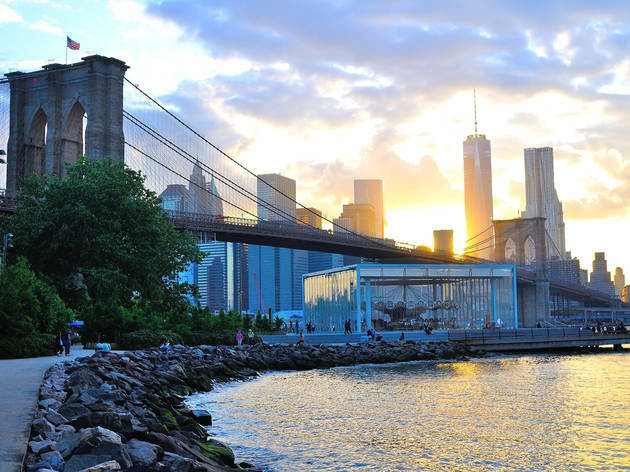 At New York's one and only aquarium, see a living re-creation of the Pacific coastline, and catch sight of various East River Species, plus some truly awesome sharks and sea jellies. Fantasize about extending your summer as you visit Glover's Reef, a 150,000-gallon tank stocked with 35 species—give or take—of marine life from the coast of Belize, including jawfish and moray eels. 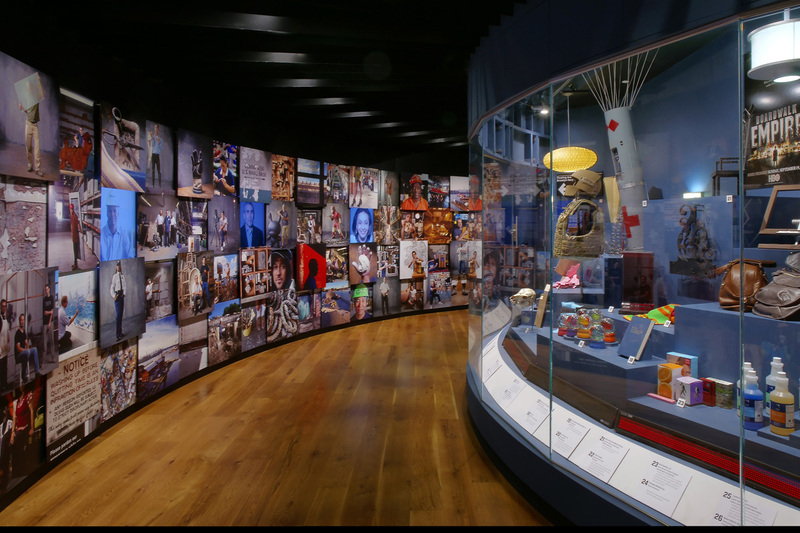 Located in a former military residence on the grounds of the Brooklyn Navy Yard, this small museum chronicles the mighty history of the former shipbuilding center—which, at its peak during World War II, employed close to 70,000 people. 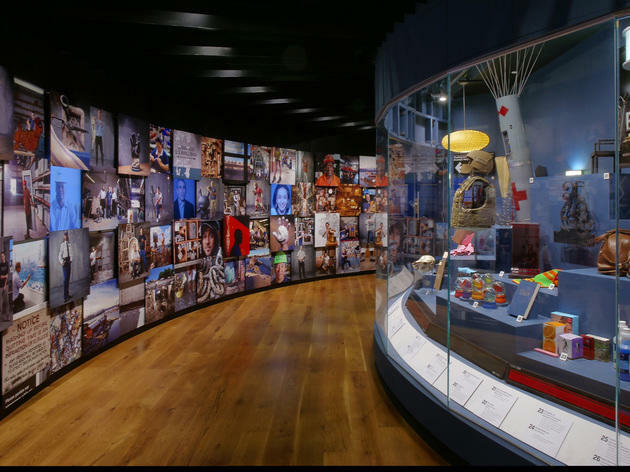 Take a deep dive into the area’s history from Native American origins to the Industrial Revolution at the museum’s permanent exhibit or board a weekend bus tour of the 300-acre yard. 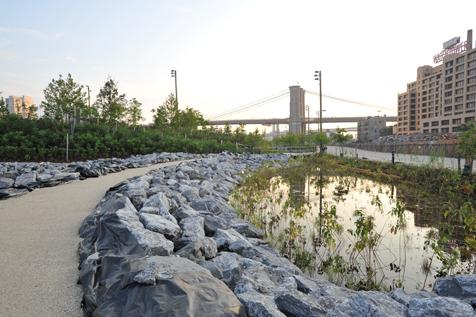 Unlike the sprawling meadows of Prospect Park, Brooklyn Bridge Park wasn’t built to replicate the area’s serene natural environment. 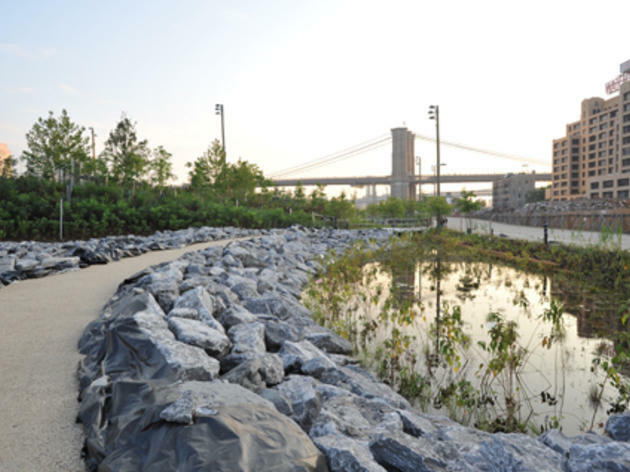 Instead, the park transformed a defunct shipping and storage complex into an urban playground complete with terraces, picnic areas and athletic fields. 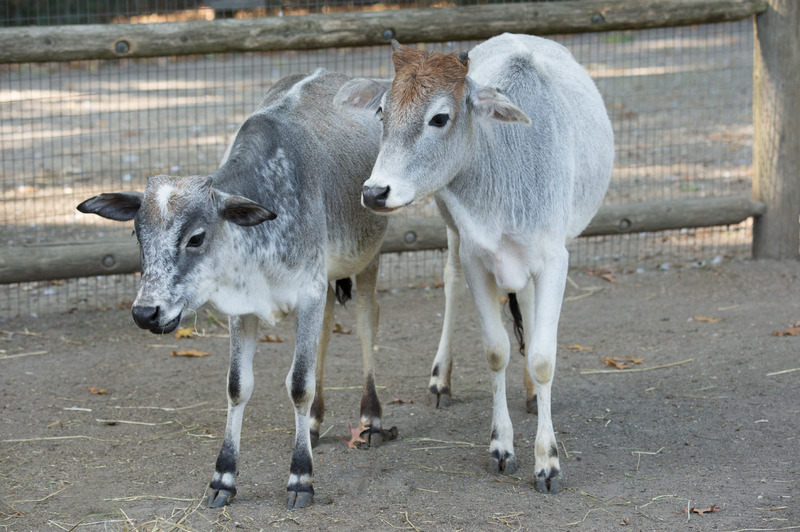 Don’t leave without a ride on Jane’s Carousel, the park’s beautifully restored 1920’s merry-go-round. 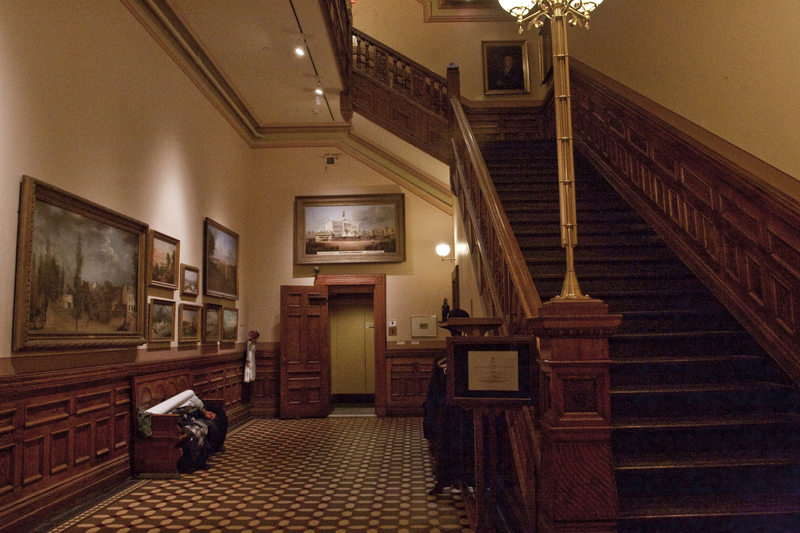 Founded in 1863, the society is located in a landmark four-story Queen Anne–style building and houses numerous permanent and ongoing exhibits, including "Until Everyone Has It Made: Jackie Robinson's Legacy," highlighting the groundbreaking athlete's contribution to sports history. 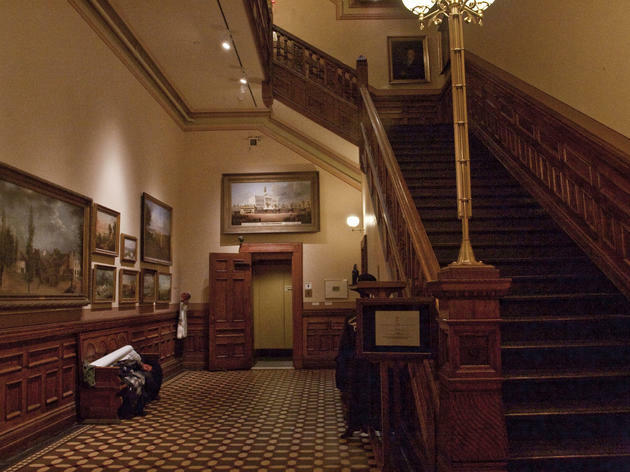 A major photo and research library—featuring historic maps and newspapers, notable family histories and archives from the area’s prominent abolitionist movement—is accessible by appointment. 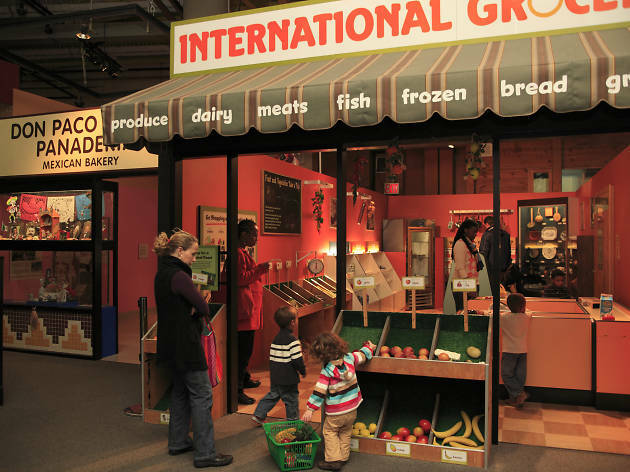 The institution offers weekend and after-school programs for children. 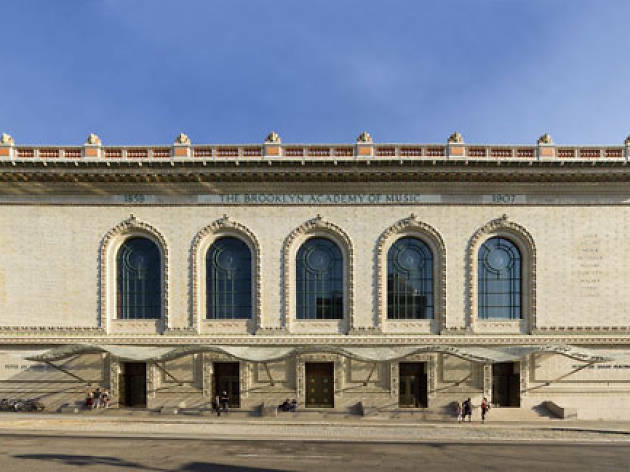 When it was founded in 1899, the BCM was the country’s first museum specifically made for children. 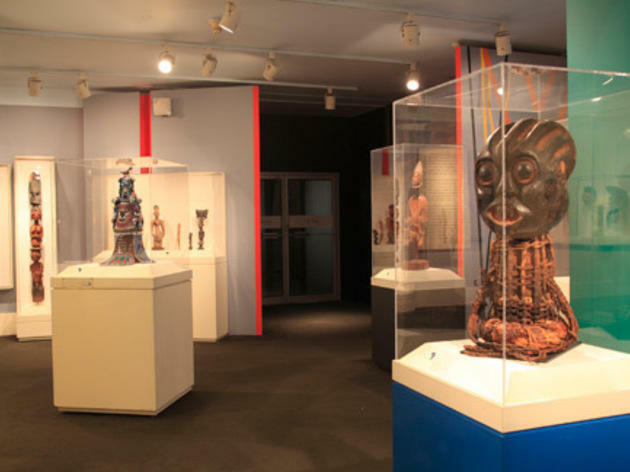 Today it’s one of the most comprehensive, with a permanent collection of 30,000 objects, including musical instruments, masks, dolls and fossils. Kids have fun while learning (sneaky!) 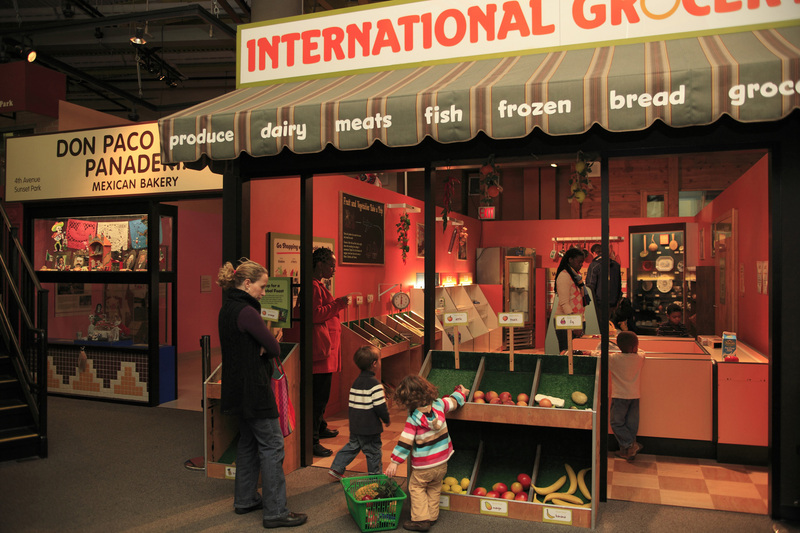 at interactive exhibits like “World Brooklyn,” a pint-size cityscape lined by faux stores where young’uns can weigh ingredients and knead pretend dough at the Mexican Bakery, or shop for cans of Indian ghee and Turkish candy at the International Grocery. Founded in 1838 as a rural cemetery in Greenwood Heights, this site was inspired by the Pére Lachaise Cemetery in Paris and Mount Auburn Cemetery in Cambridge, Massachusetts. Having vied with Niagara Falls as New York State’s greatest tourist attraction, it gained landmark status in 1966. 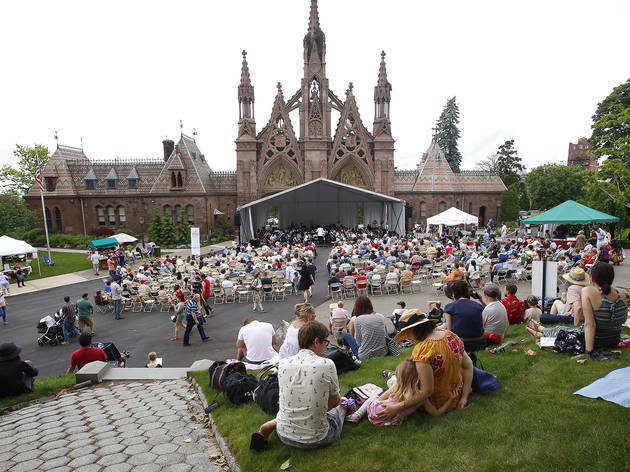 Filled with Victorian mausoleums, cherubs and gargoyles, Green-Wood is the resting place of some half-million New Yorkers, including Jean-Michel Basquiat, Leonard Bernstein and Boss Tweed. 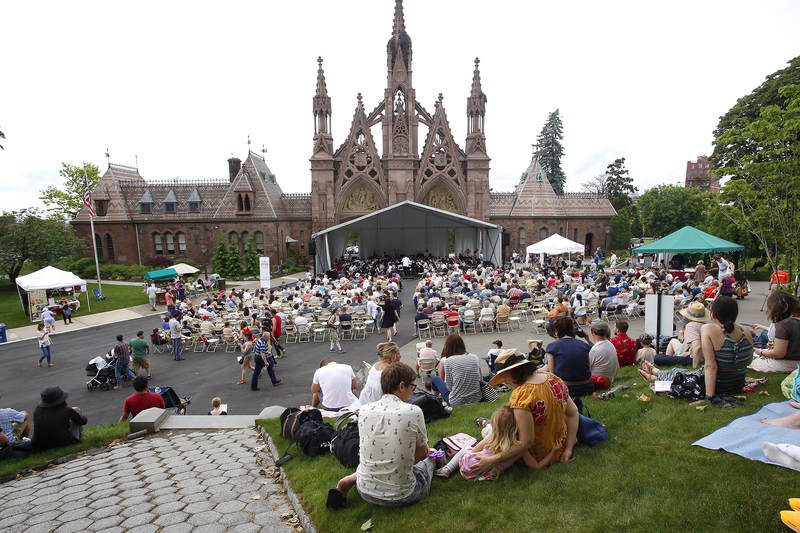 But there’s more to do here than grave-spot: Check out the massive Gothic arch at the main entrance or climb to the top of Battle Hill, a pivotal spot during the Battle of Brooklyn in 1776. 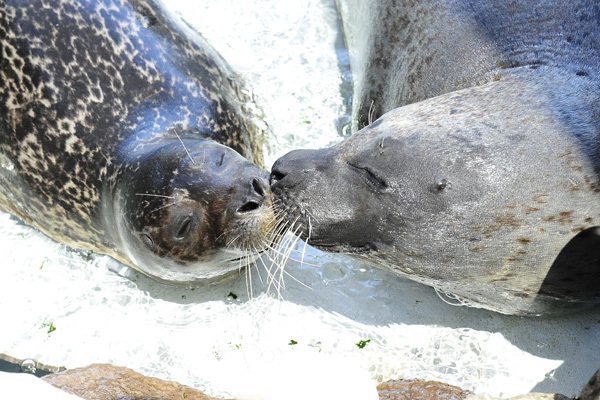 At this interactive wildlife center, kids can walk along the Discovery Trail and come face to face with Oggie and his new pal Dixie, two North American river otters. 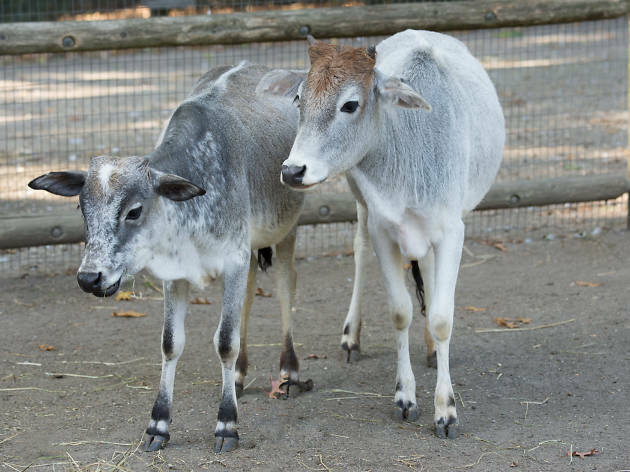 Keep hopping down the path to find the Australian Walkabout's kangaroo and the new rock wallabies, whose grooved hind paws easily grip the boulders in their steep habitat. A pair of native South African owls—recognizable by their bright white faces—roost in the aviary along the trail. 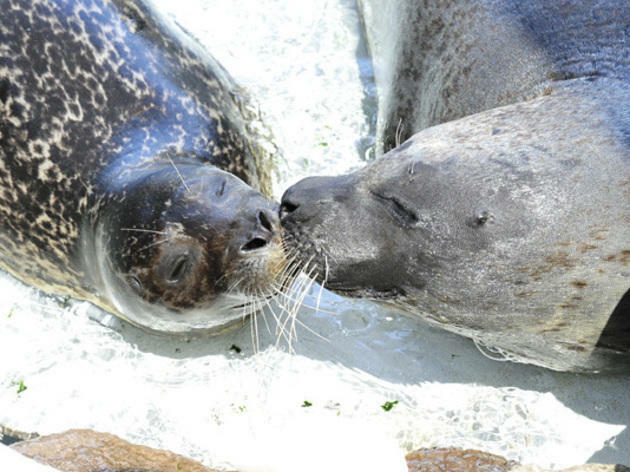 On spring days, you might also find a commotion at the sea lion court: the graceful swimmers like to entertain onlookers by diving, high-fiving their keepers and chowing down on fishy food.